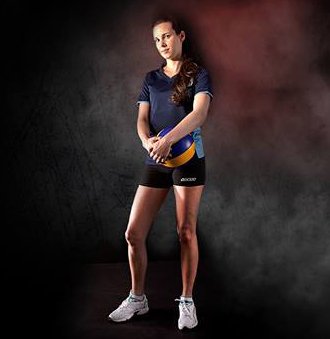 Master volleyball’s key techniques and elevate performance in all facets of the sport. 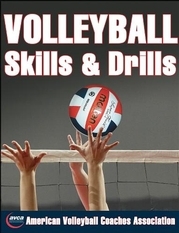 Volleyball Skills & Drills teaches the fundamentals and contains the proper progressions to help players master and apply those skills on the court when it counts. Featuring 90 of the sport’s best drills, this guide will maximize both the rate and quality of learning to help players and coaches get the most out of each practice session. Volleyball Skills & Drills is both the perfect in-season coaching manual and a superb off-season player development manual. It’s like attending the best volleyball clinic available on each important aspect of individual and team performance!